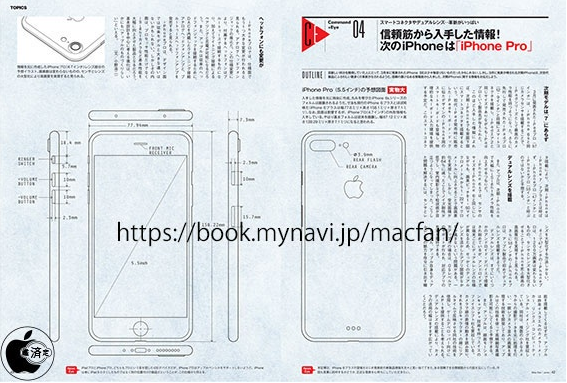 Schematics have appeared within Japanese magazine Mac Fan, claiming to be dimensions for the next generation iPhone ‘Pro’ (via Mac Otakara). 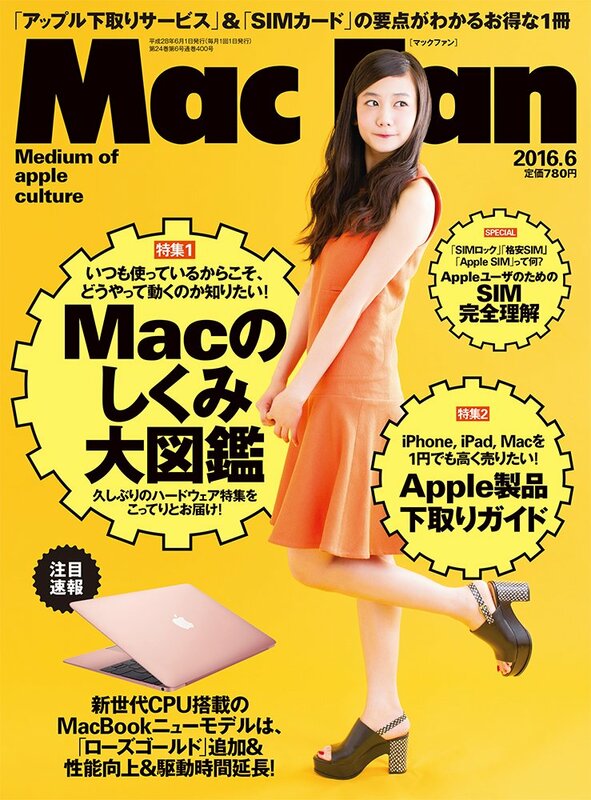 The June issue of the print magazine shows an iPhone with a 5.5-inch display, with physical dimensions of 158.22 x 77.94 x 7.3 mm—which are the exact same as the iPhone 6s Plus. 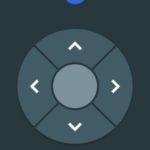 On the rear, we see what appears to be a dual-lens camera ‘bump, while on the left side there is the mute switch plus volume rocker buttons, with the sleep/wake on the right. However, on the bottom, there is no 3.5mm headphone jack, supporting rumours Apple will eliminate the port in favour of wireless headphones as standard. The bottom also shows speaker holes only on one side. On the rear, we see what looks to be a Smart connector, which means compatibly with accessories like the iPad Pro keyboard. Mac Fan has been reliable in leaking schematics in the past, such as this drawing for the 12.9-inch iPad Pro, and these for the iPhone 6 and iPhone 6 Plus. 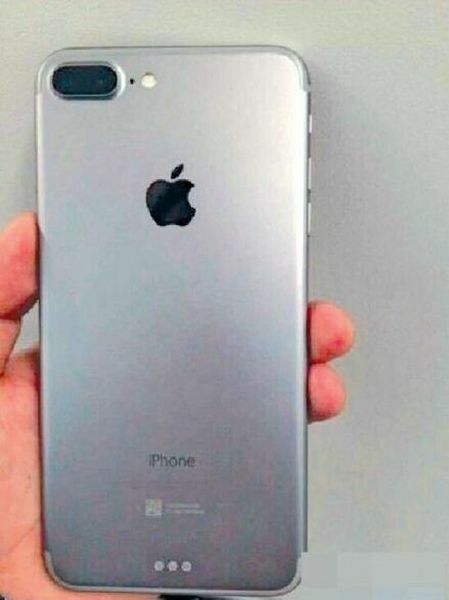 It looks like their drawing could be the real deal, but of course it’s too early to tell, and we’ll have to wait until this fall when Apple is expected to release their next iPhone line up.